Photo: Port Tobacco Village Signs Along Chapel Point Road. 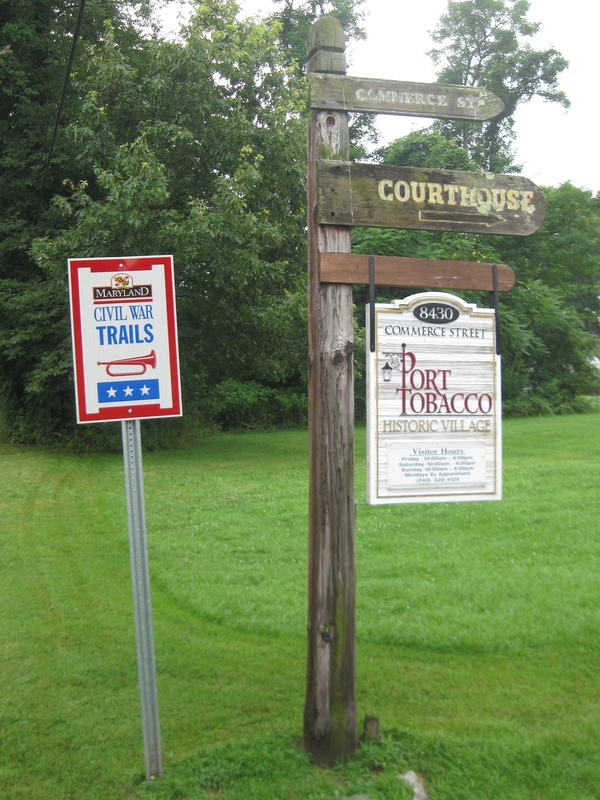 Caption: Port Tobacco Village Signs Along Chapel Point Road. Submitted: January 21, 2019, by David Lassman of Waldorf, Maryland.